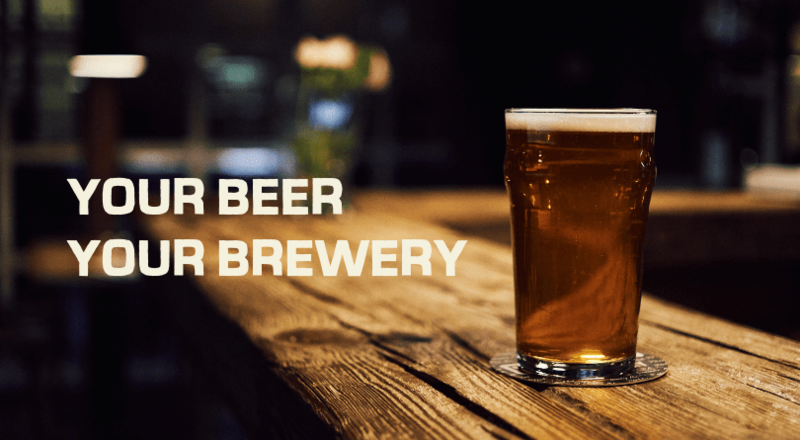 – AUSTRALIA’S FIRST COOPERATIVE BREWERY! 9 December 2016: Sydney, AUSTRALIA: A once crazy dream to own a brewery is now becoming a reality for a mixed group of beer loving Sydney siders that have decided to share the beer and bragging rights with everyone by building Hopsters; Australia’s first and only cooperative brewery! Hopsters is now taking community memberships and are also offering their first 250 Early Harvest members the opportunity to purchase additional shares at the par value and immortalizing their names on to the walls of the brewery. This is one of many joining benefits on offer – for a full list see http://Hopsters.com.au/membership. Collaboration – Hopsters will be a birthplace for great beer. Our members will have an integral part in designing and voting on what we brew. The beer will not simply be the Brewery’s beers, but will truly be a reflection of our members and belong to them. Education – We believe that beer education will foster a deeper appreciation for beer. We will promote beer education through a range of on-site activities that will develop according to the wishes of our members and size of the brewery. Community – Hopsters plans to be a viable member in the local community. We look forward to building relationships with craft brewers, other co-ops and local businesses. Membership of Hopsters, the first ever Australian co-op brewery, is now open to the public, just in time for Christmas. Community Memberships start at $250 which includes 5 shares in the co-operative, up to Foundation members where you get part of the brewery named after you and 2,000 shares. Distribution of profits will be amongst the members of the co-operative with dividends payable as and when profit and cashflow allows it and subject to board approval. “The Hopsters vision is a brewery owned by its members where everyone has a stake and a voice. A laid back atmosphere where you can taste a great and varied range of quality craft beer brewed from within. Hopsters is something for beer lovers of all tastes and backgrounds and aims to unite and educate people with diverse interests in fine quality craft beer. This unique co-operative model has garnered tremendous success overseas in America and the U.K. Not to be out done, these self made Aussie craft beer lovers are making the co-op brewery dream a reality. 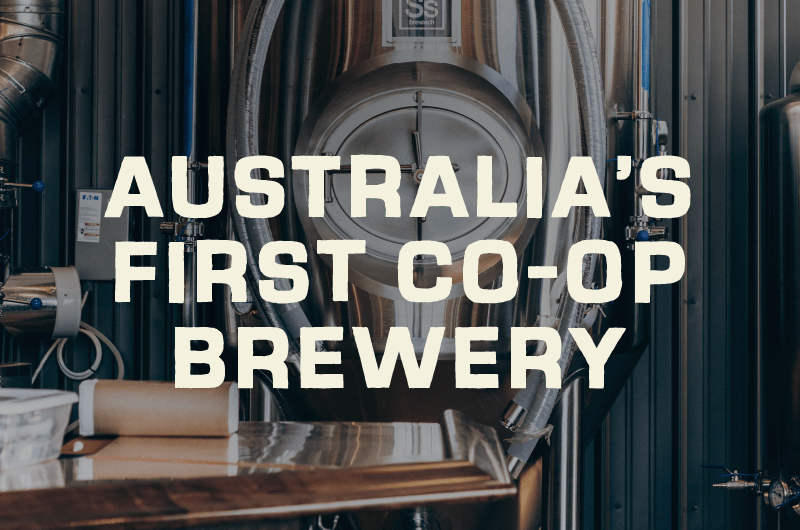 Hopsters is the first brewery in Australia established under the Co-operative Principles. It is a place to meet like-minded craft beer lovers who share a similar commitment to sustainability, community, innovation, and education. Members may nominate to sit on the managing Board, comprise important committees and task forces. Best of all, we have plans for members to directly participate in the beers that carry the Hopsters name by voting on styles, submitting recipes (hello, homebrewers! ), and judging our continuing series of homebrew competitions. All this, plus, as a distributing co-op, subject to sufficient profitable financial performance and cash flow, profits payable based on your shares holding.